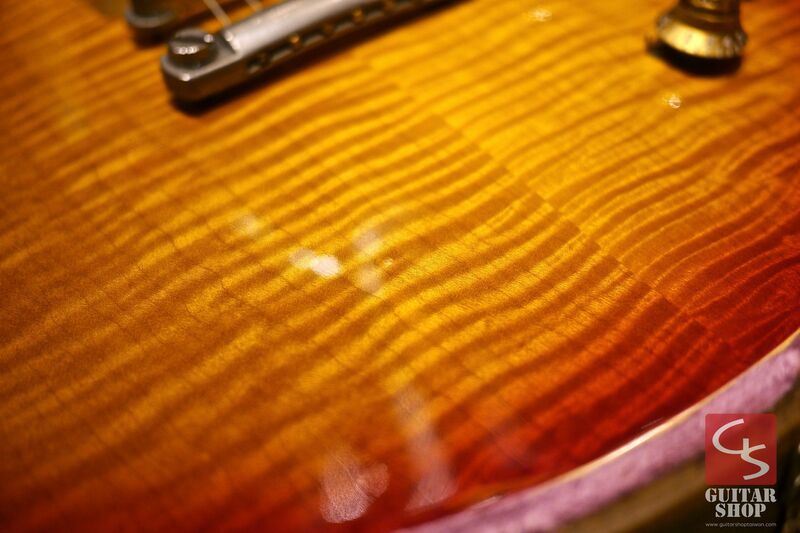 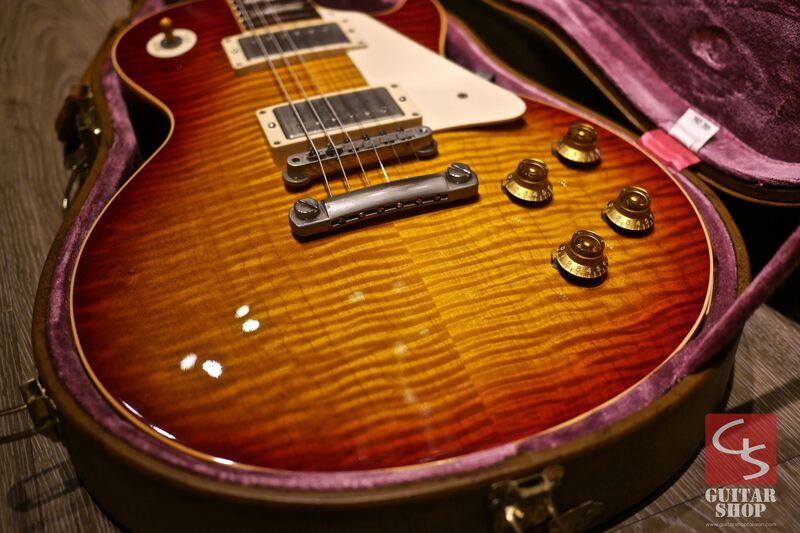 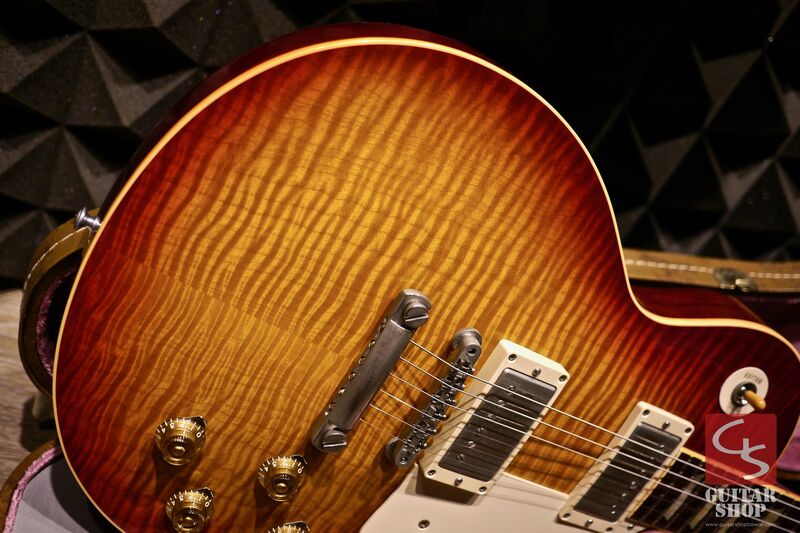 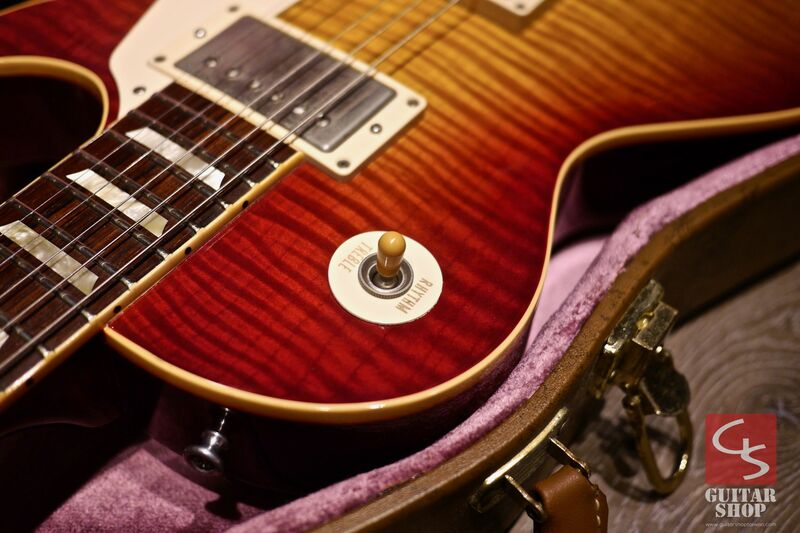 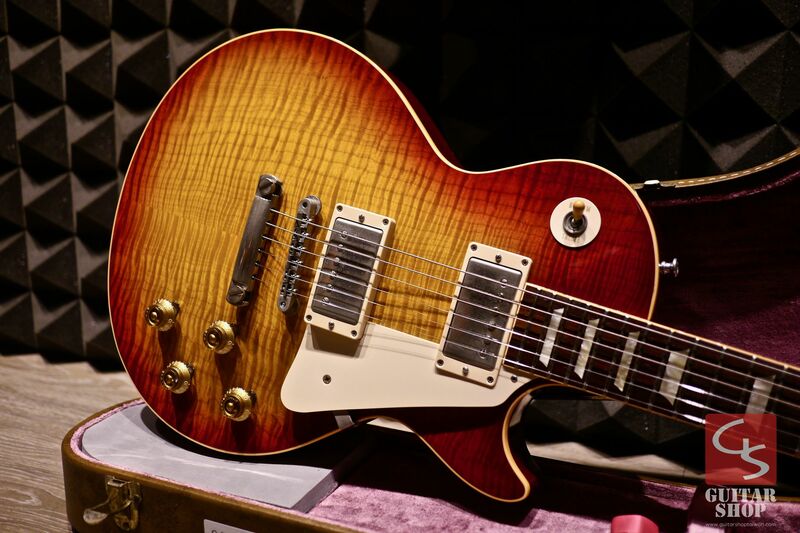 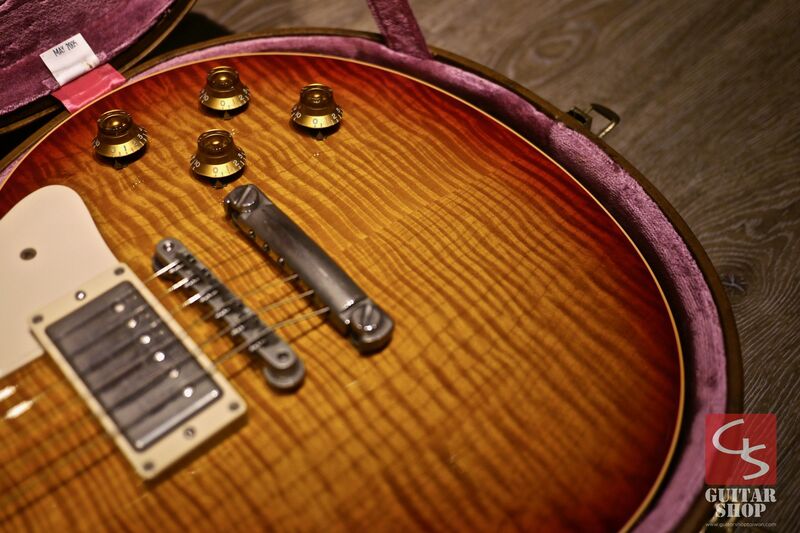 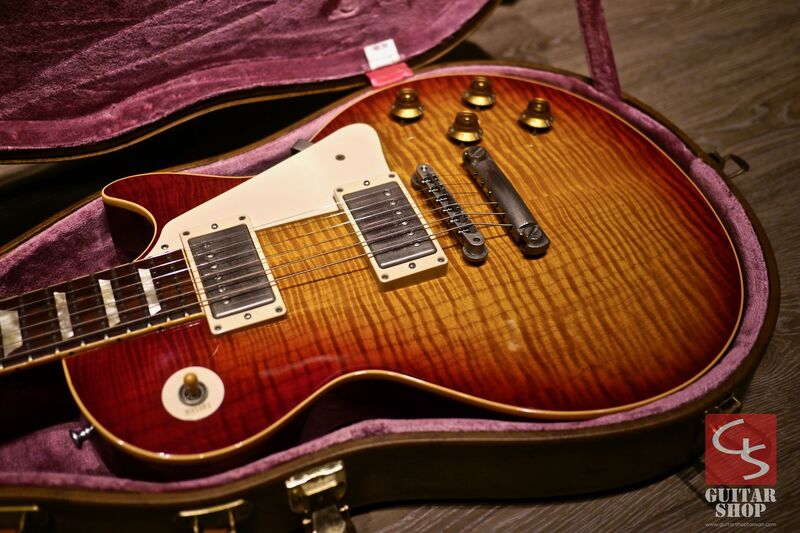 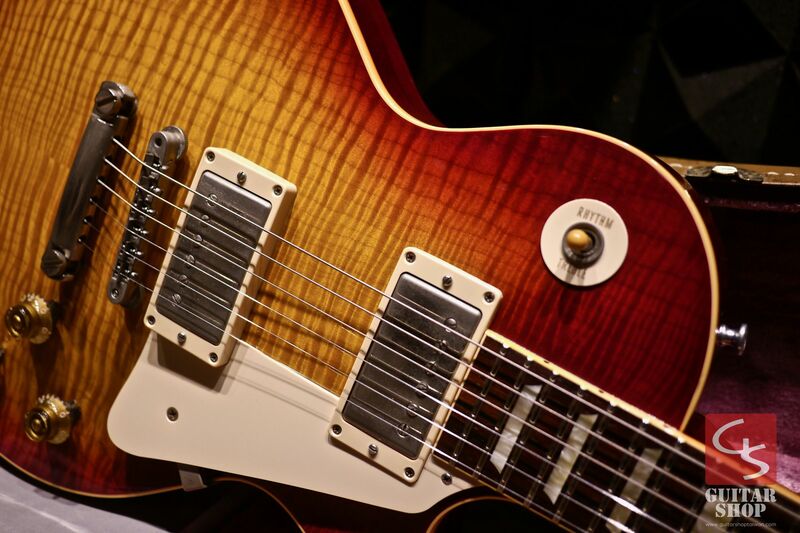 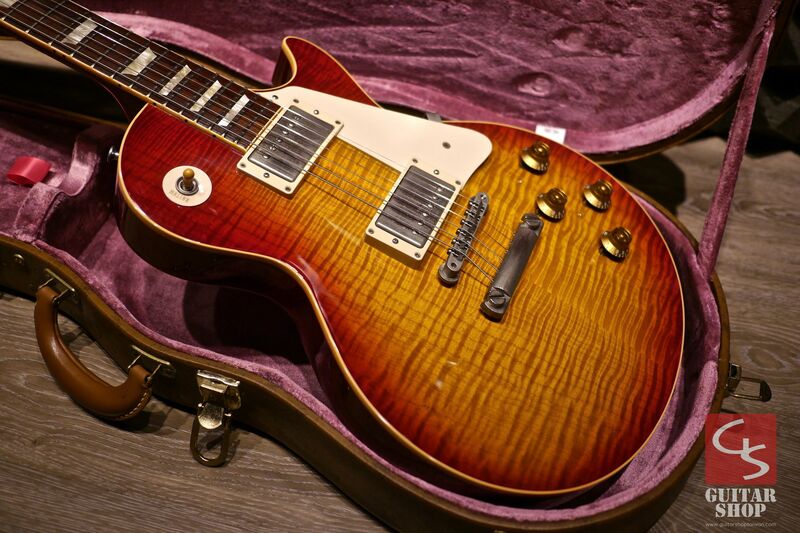 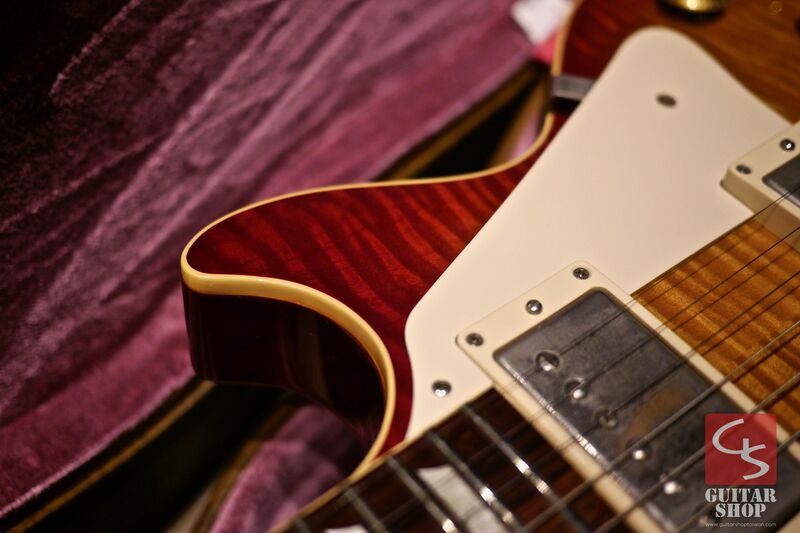 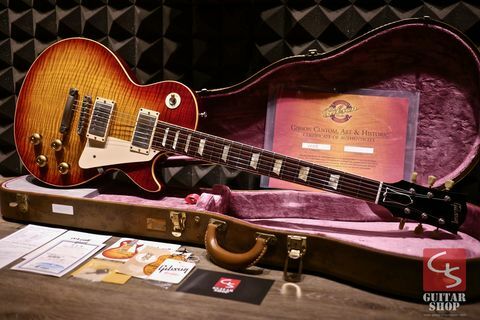 2005 Gibson Custom Shop 1959 Reissue R9 Cherry Burst with AAAAA Killer Top. 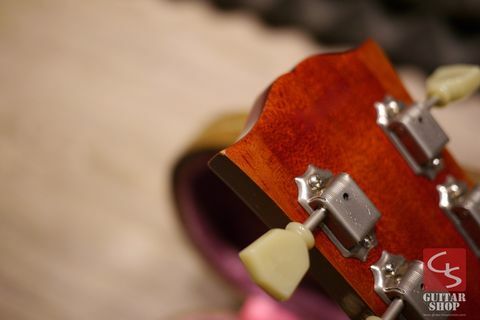 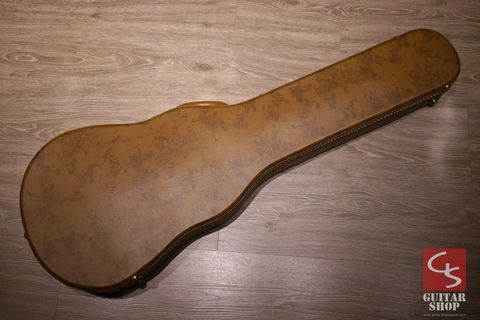 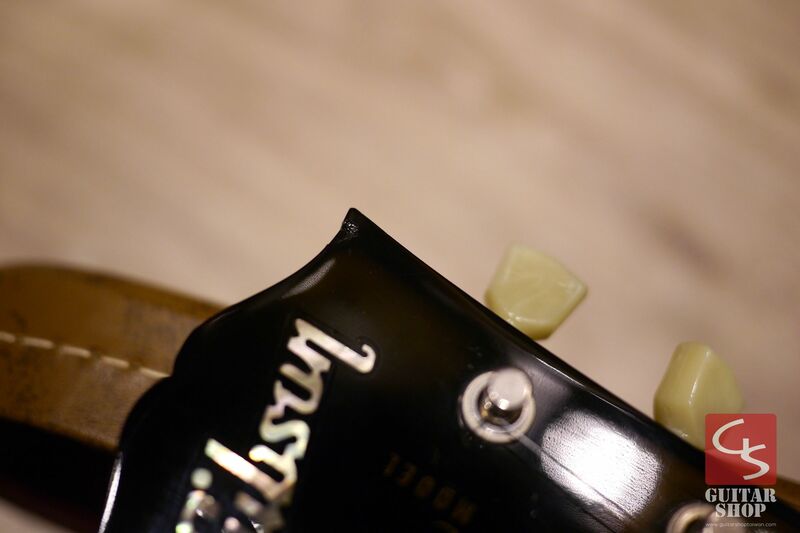 Guitar is in very good condition, with some scratches and dings. 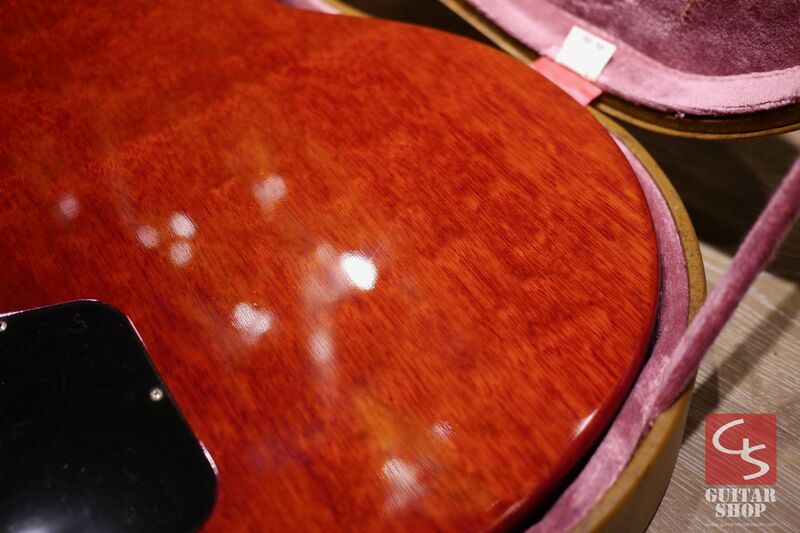 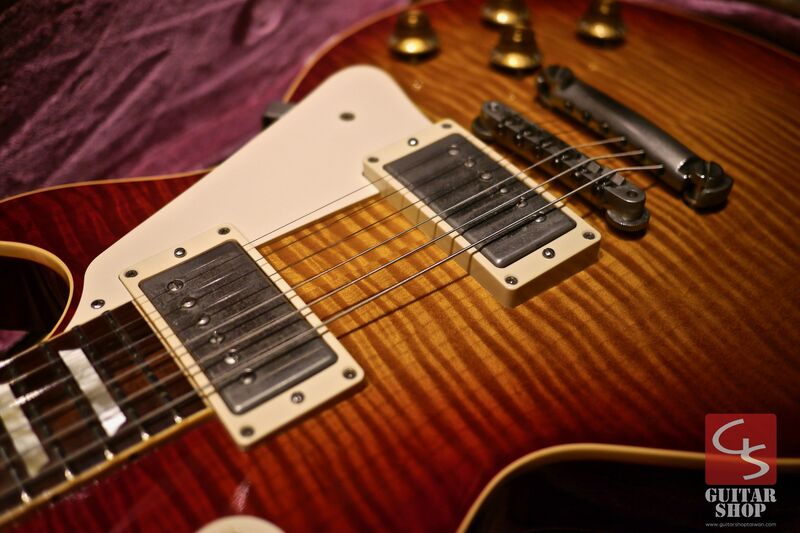 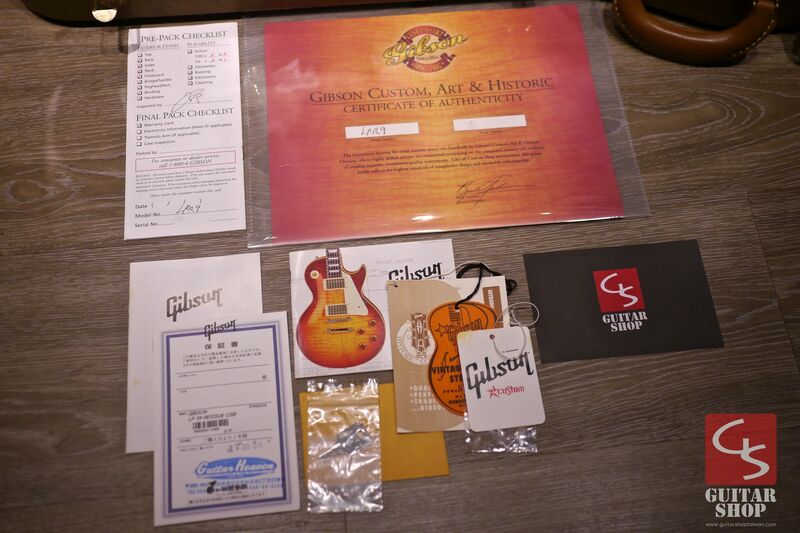 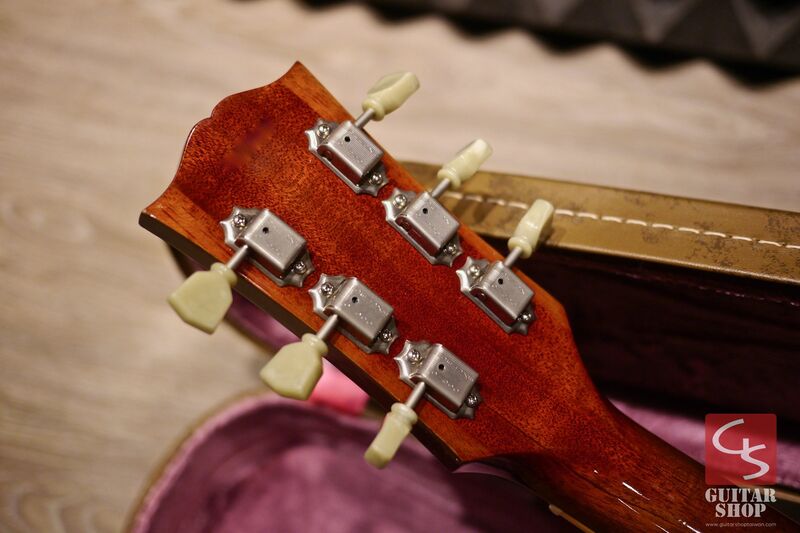 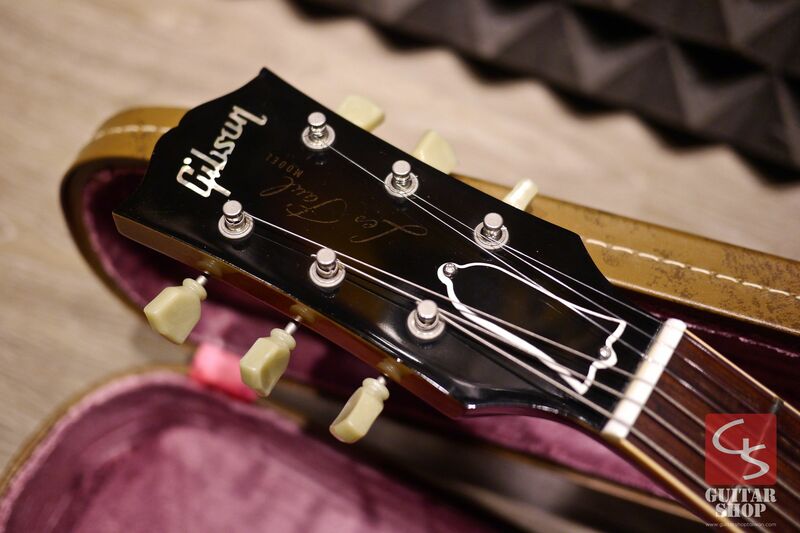 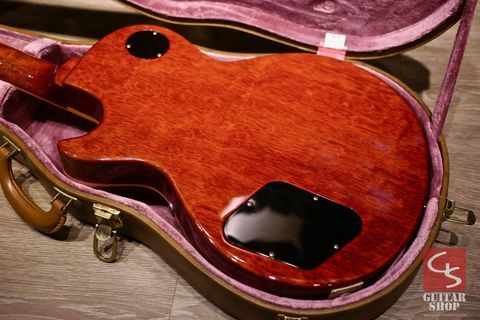 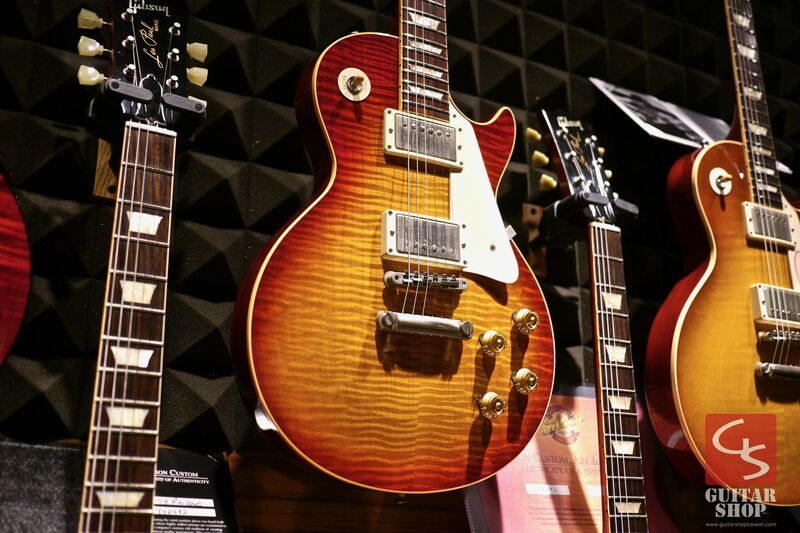 Come with original Gibson Custom Shop hard case, original paperwork and COA. 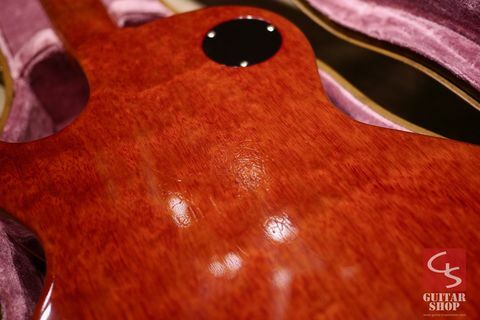 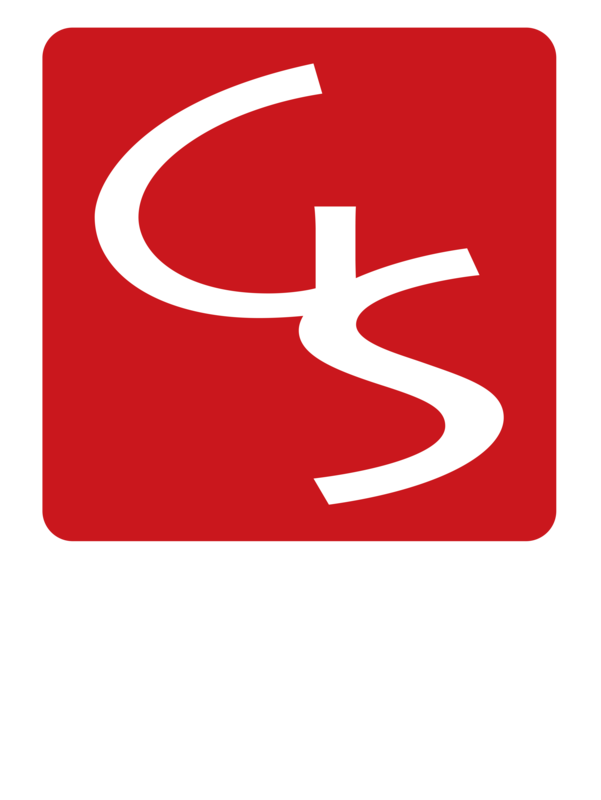 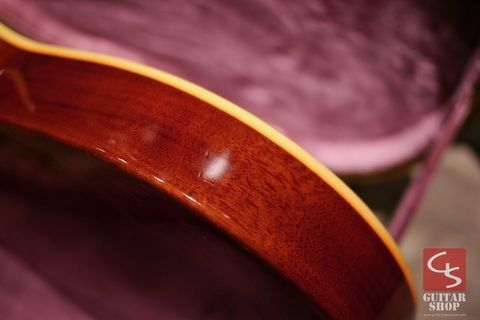 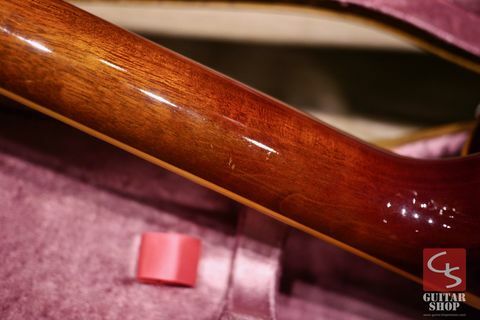 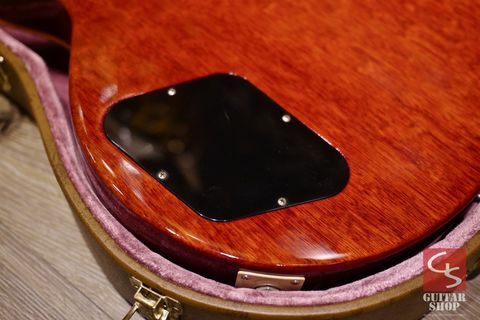 版權所有 © 2019 Guitar Shop Taiwan.